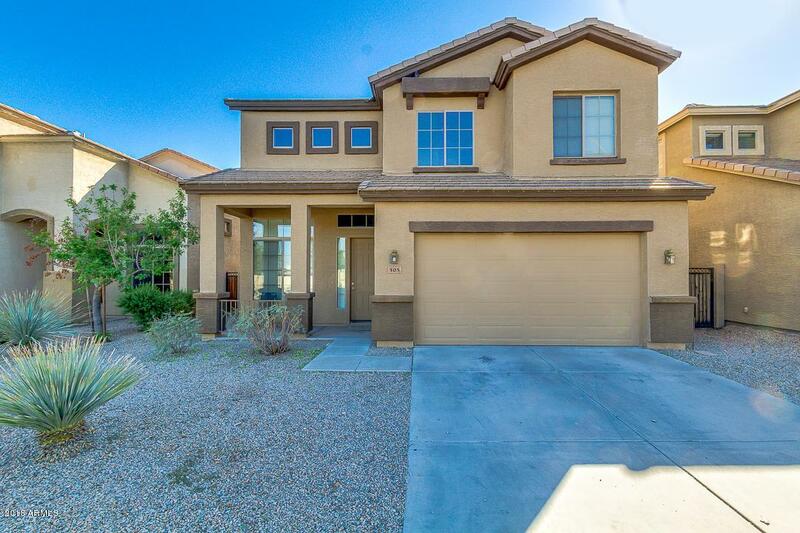 Incredible opportunity to own this two story property just minutes from ASU, restaurants, I-10, I-60 and shopping. You can relax in the cozy covered front porch. 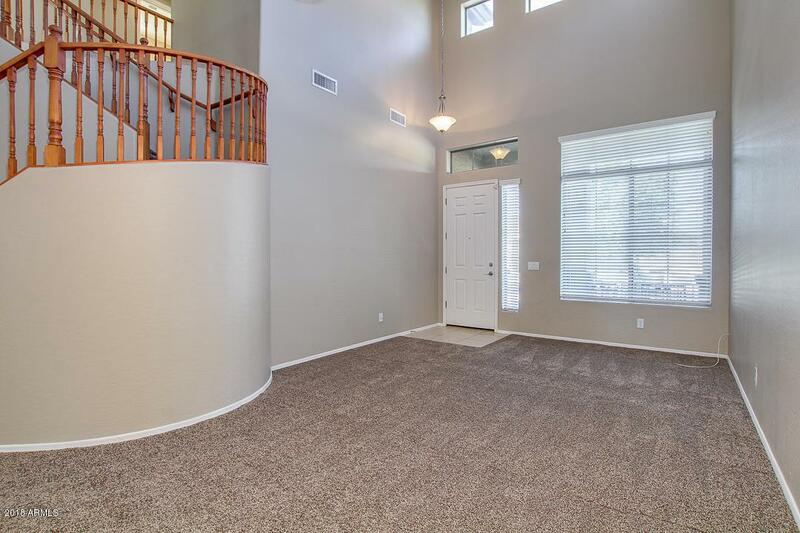 The interior has great room with high ceilings, all new carpet, neutral paint throughout, built-in media niche in the family room, 4 bed upstairs, and 2.5 bath. 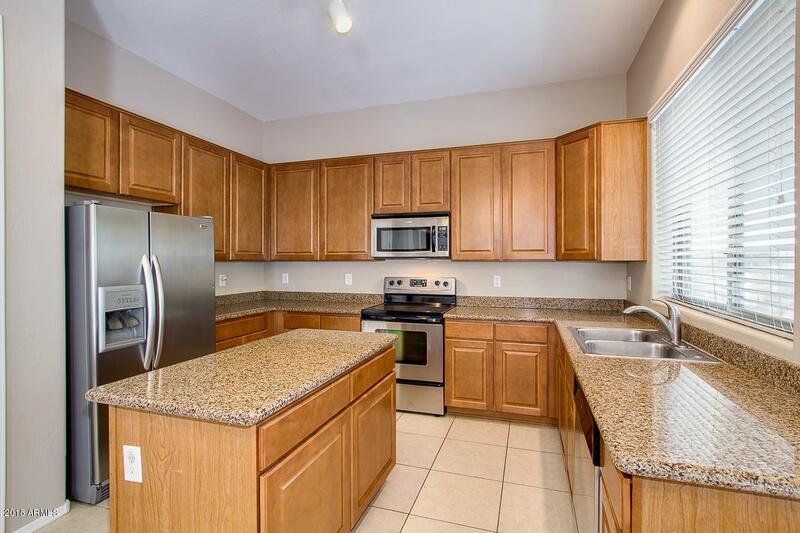 Beautiful kitchen opens to the family room includes granite countertops, pantry, center island, stainless steel appliances, and cabinetry space. 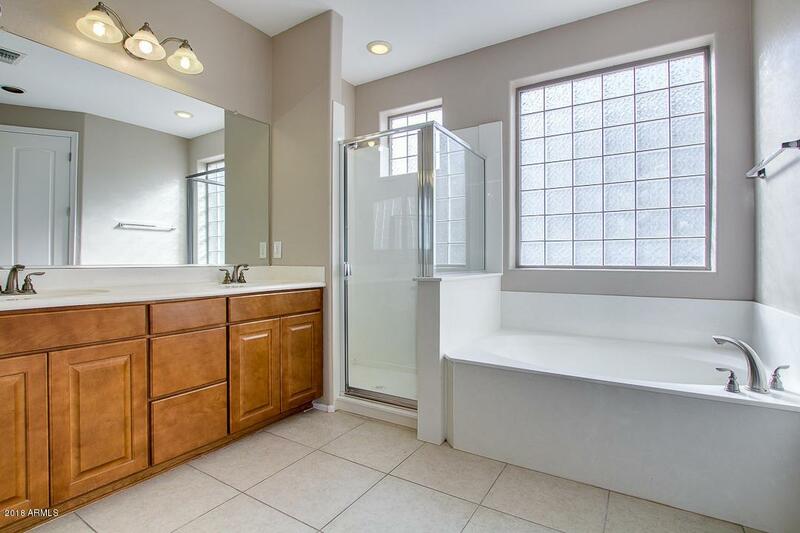 Master suite with walk-in closet, full bath, separate tub, step-in shower, and double sinks. Backyard features an extended covered patio great for gatherings. This beauty won't last!